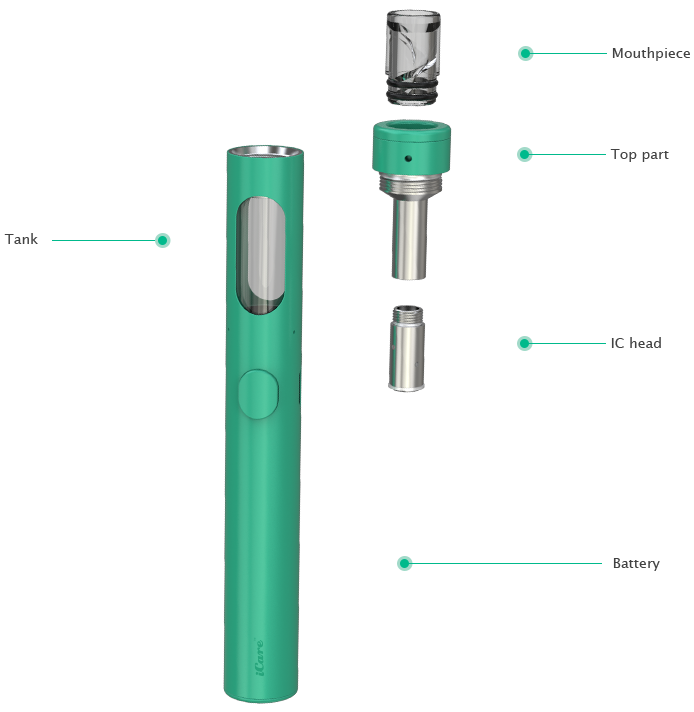 The Eleaf iCare 140 is a new easy-to-use starter kit with an inbuilt tank by Eleaf. 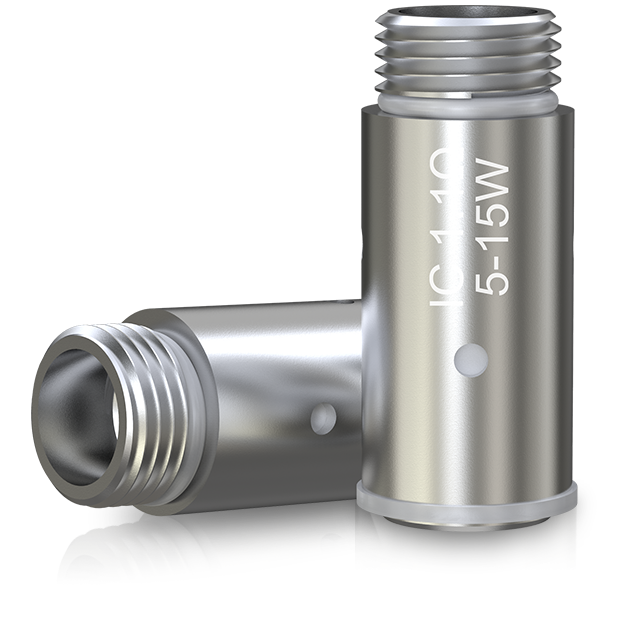 It features the spiral mouthpiece design for a more flavorful vortex of vapor. 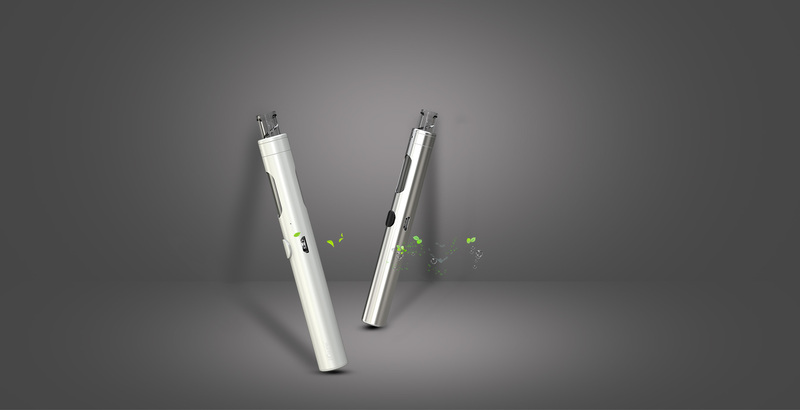 The e-liquid can easily be refilled by removing the top cap and its side USB port is for convenient charging. 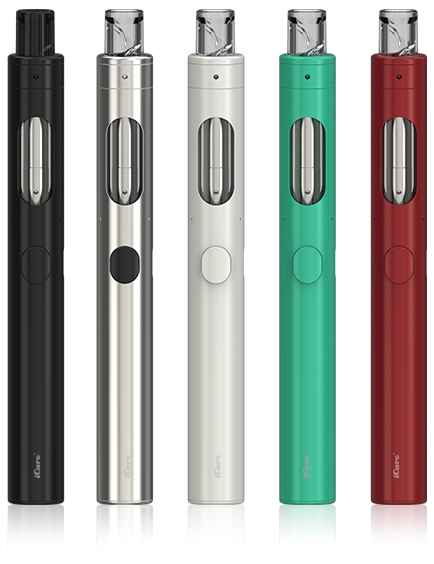 In addition to the elegant looking, the iCare 140 is available in various attractive colors for your choice. 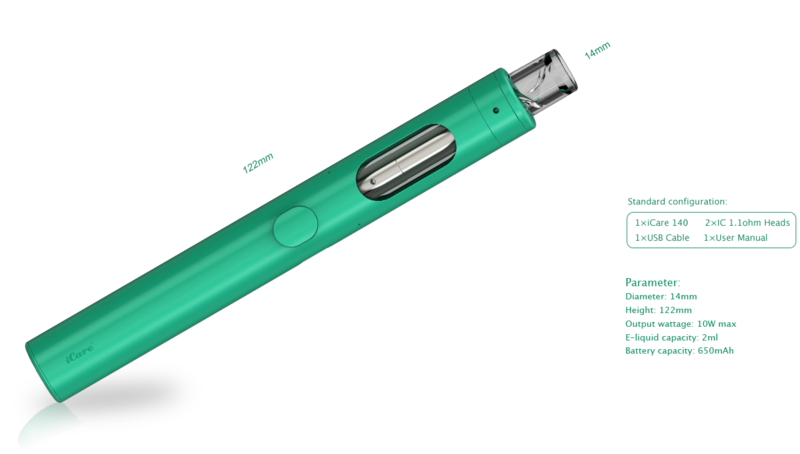 The iCare 140 features the spiral mouthpiece design for a more flavorful vortex of vapor. 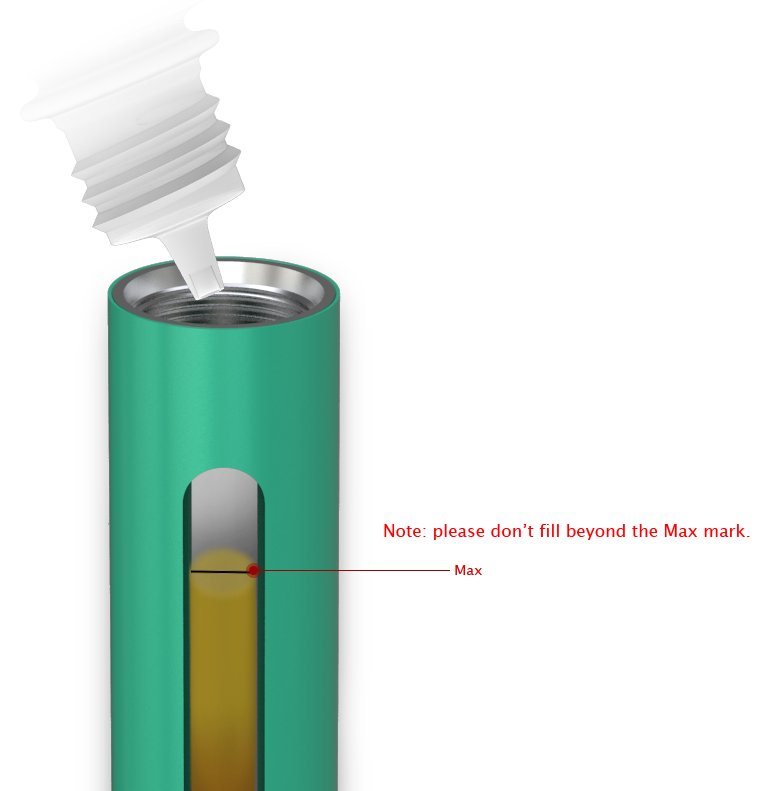 The e-liquid can be refilled from the top by removing the top cap and mouthpiece. Small yet efficient, the IC 1.1ohm Head will deliver a satisfying amount of vapor with nice flavor especially for mouth to lung inhaling. 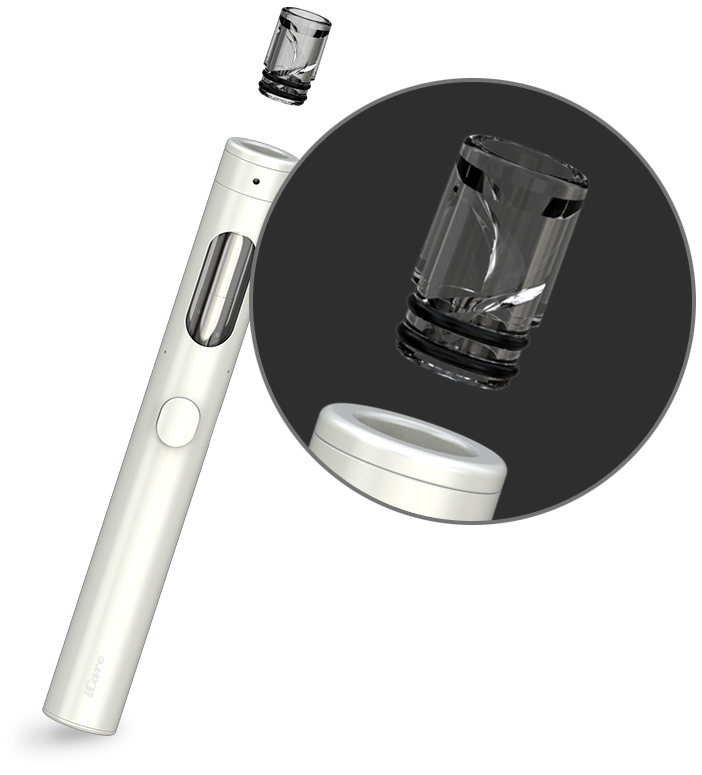 By using a higher strength e-liquid, the iCare 140 perfectly recreates the sensation you are accustomed to. Simply plug the iCare 140 in to a wall adapter or a computer to take a charge.